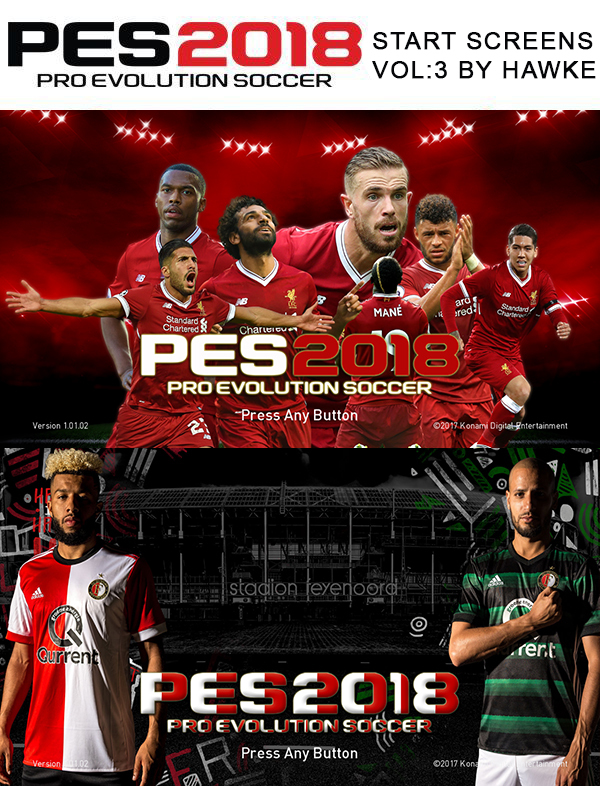 Custom Start Screens for Pes 2018...2 to choose from. Place your chosen screen in the pes 2018 download folder & generate a DpFileList.bin with DpFileList Generator by Baris. Download Start Screens Vol:3. This is a mod for Pro Evolution Soccer 2018 video game.